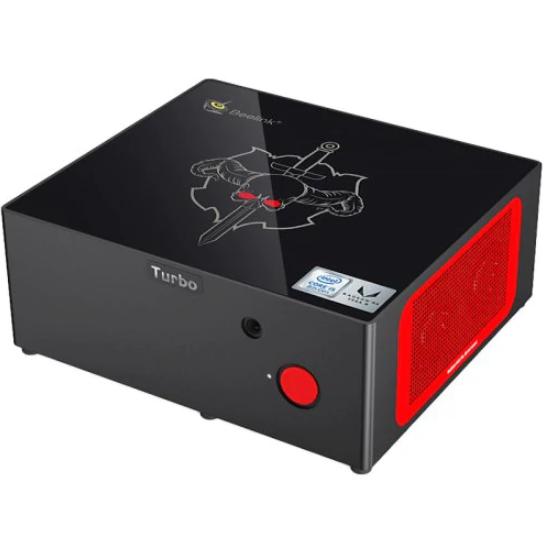 The new Beelink kaby G7 Gaming Mini PC is available for purchase. 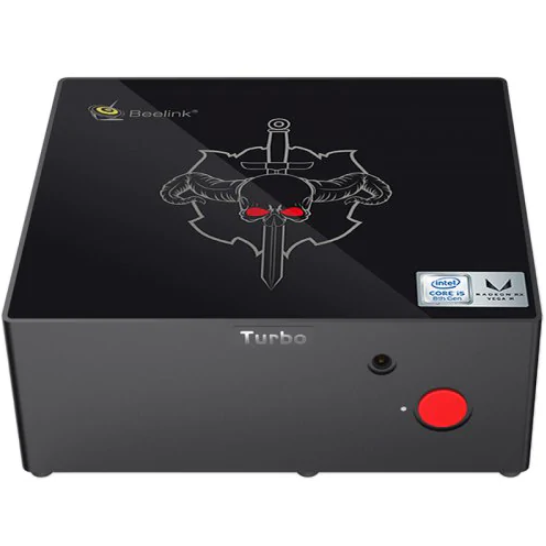 It is always the best thing to get the product which will help you in playing the great games that comes with the high resolutions. The new Beelink G7 will give you the ability to play these games with no interruption. 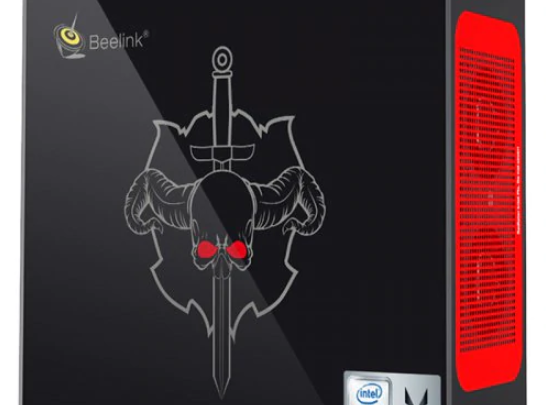 The new Beelink kaby G7 is a gaming device brought by the company with a lot of features. 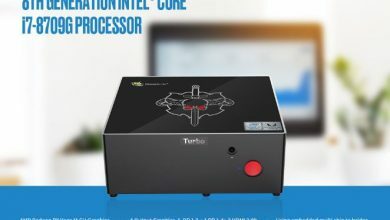 The company has come up with the Intel Kaby Lake i7-8709 CPU. Along with this, you get the quad-core processor with the 8 thread. To play big games like PUBG and many like Asphalt, you need a great resolution gadget. And also a graphics card included. 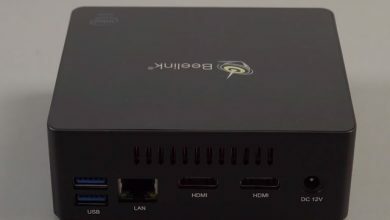 So, in the new Beelink Kaby G7 you get the Intel HD Graphic Card of 630 along with the Radeon RX Vega M GH GPU. The Beelink Kaby G7 supports the Wifi of 5G which will provide you a greater internet connection. And you can be eligible to play online games on this gadget. 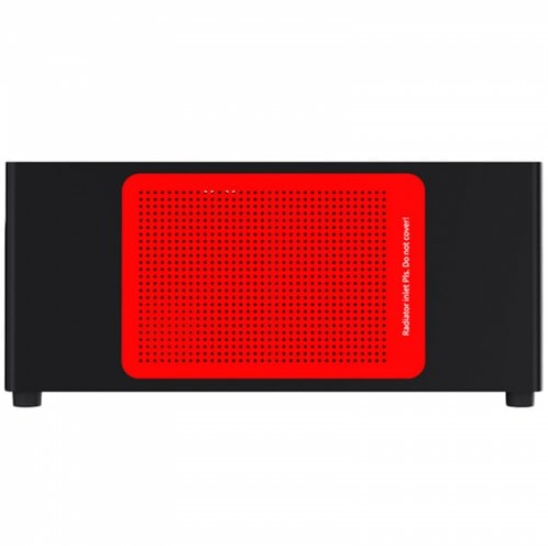 Along with this, you get the Bluetooth of 4.0 to connect your devices to this. For the languages, the new Beelink G7 is available with several languages like English, French, Germany, Italian, Japanese, Russian, and Spanish. So now you do not need to worry about the language. It does not matter you are in any part of the world, you can get the gadget in your language. So, now it will be a great experience for you to play the games in your own language. The battery of the new Beelink Kaby G7 comes with the 210 mAh which can provide you with long play time. To charge the gadget you get the Charge Adapter and the battery type you get in this gadget is CR2032 Button battery. This is a top low price for this gadget. 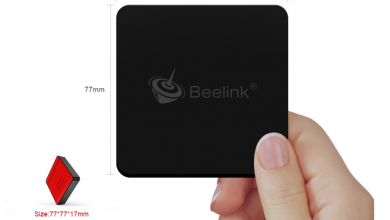 You can buy the great Beelink Kaby G7 on a very high discount. Now, this gadget is available for just $1199.99.